So far Jubilance has created 5 blog entries. Chocolate really helps your brain! 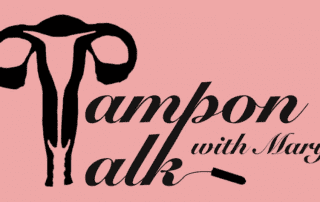 Have you ever heard of a ‘period leave’?